The hybrid Bledsoe FT Knee Brace combines a front closure thigh with a pull-up calf design to fit atypical leg shapes. The Bledsoe Crossover FT Knee Brace provides ligament support with a hybrid design for patients with atypical legs. 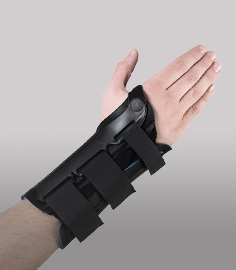 The brace has a pull-on calf and a front closure thigh style that provides an adjustable fit for normal to larger size individuals. The Crossover FT features an adjustable / removable patella buttress inside providing enhanced patella stability with activity, and a sport hinge design for range of motion control. The heavy duty polycentric hinges can be adjusted in 10 degree increments with the extension stops that are provided with the brace. It's available in both standard neoprene and breathable Tritech fabric for greater comfort.. Hybrid design with a wraparound thigh on top of a pull-up style calf. Available in 13.5" short and 15.5" standard length versions. Polycentric style hinges provide adjustable range of motion in 10 degree increments with the provided extension stops. 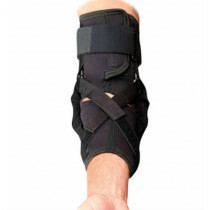 Thigh and lower leg circumferential straps for added support and compression. Available in neoprene and Tritech breathable material. Adjustable / removable patella buttress for enhanced patella control. Mesh popliteal space for greater comfort. Pull tabs for easier application. 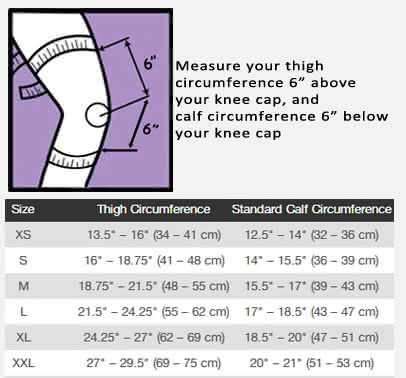 Available in six off-the-shelf sizes - please see our sizing chart tab above for important sizing information. Mild and moderate ACL, PCL, MCL, and LCL sprains. 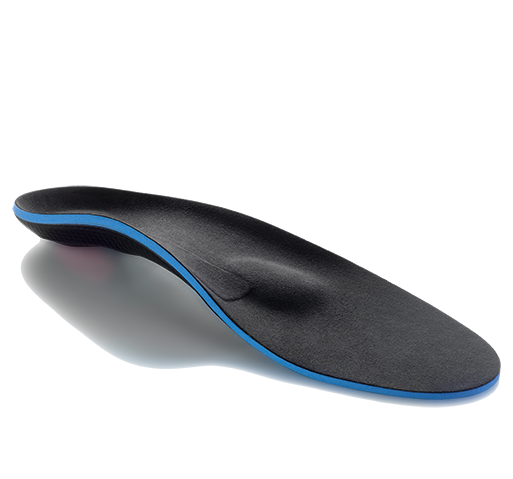 The Bledsoe Crossover FT comes in standard 3D neoprene (latex-free) for maxmimum support and compression, as well as, breathable Tritech material for mild compression and comfort. Great deal on a great brace. The doctor office wanted 412.00 after insurance. I purchased exact same one here for $150.00 ish. It fits great, and seems to be helping my MCL sprain.